Comedian Robin Ince joins us once more as Steve's Musical Profiler. 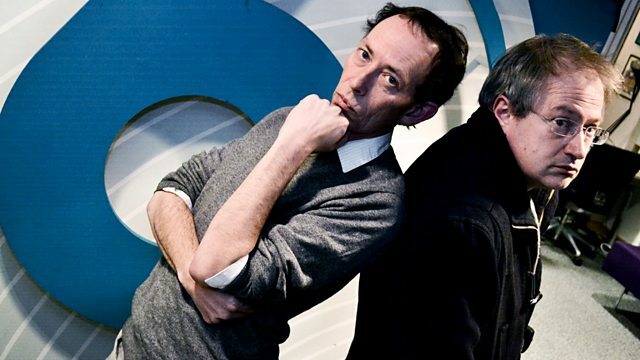 Can Robin identify a 6 Music listener just through a handful of song choice? Plus, we set up the Rebel Playlist and look for another National Anthem to soundtrack today's lead story. Velocity Princess?-?Some Music from the 1980s.